Your new Broad Bay Official University of Kentucky apron is perfect at the grill, tailgating, or in the kitchen! 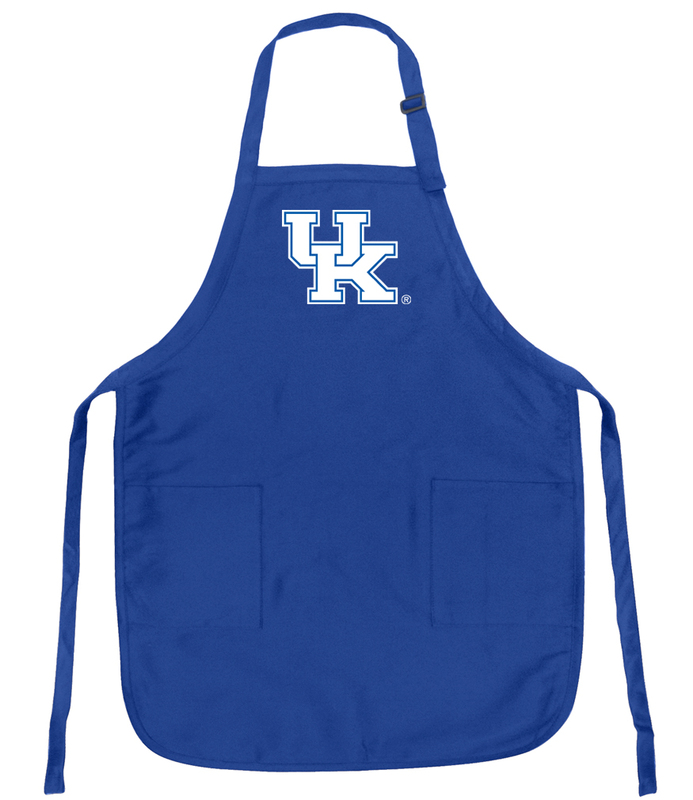 A fantastic, useful University of Kentucky gift idea for men or women, this Broad Bay University of Kentucky apron is machine washable and officially licensed. These deluxe Broad Bay Kentucky Wildcats aprons feature an adjustable neckband, long waist ties, and 2 roomy front pockets. Official Kentucky Wildcats Merchandise - Up to 12% Returned to Support University of Kentucky Programs!